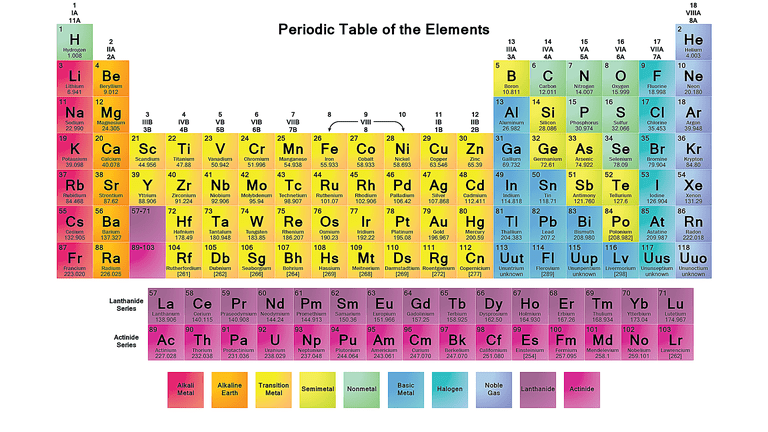 A modern periodic table is a table that arranges all the elements of chemistry in a tabular form. These are arranged in order of their increasing atomic number, electron configuration and recurring chemical properties. If you are looking for the periodic table of elements with names and symbol you are at right place as we will provide you with the PDF that contains all the names and symbols of periodic elements along with their atomic number in the PDF below. 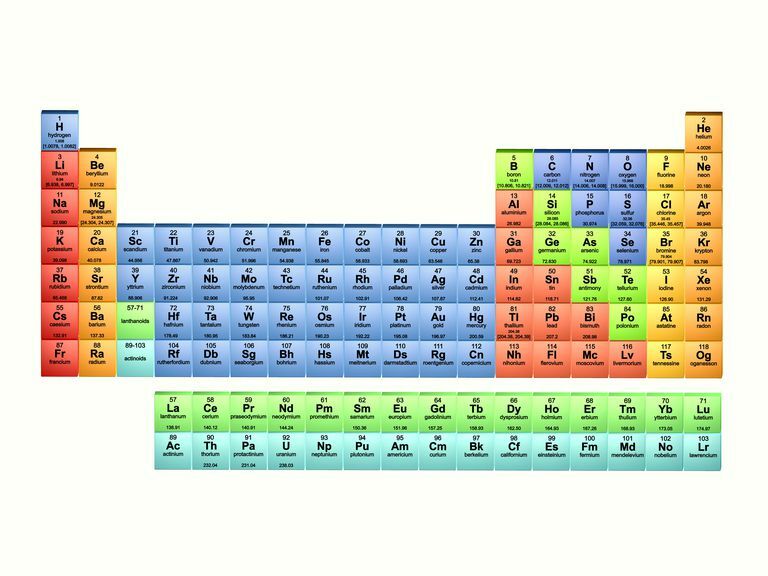 A periodic table makes our studies easier by arranging all the chemical elements in a proper manner. 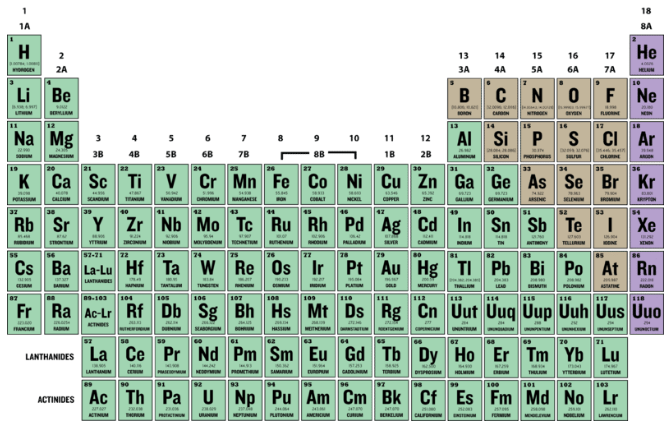 This periodic table below has full names of the elements along with their atomic no. 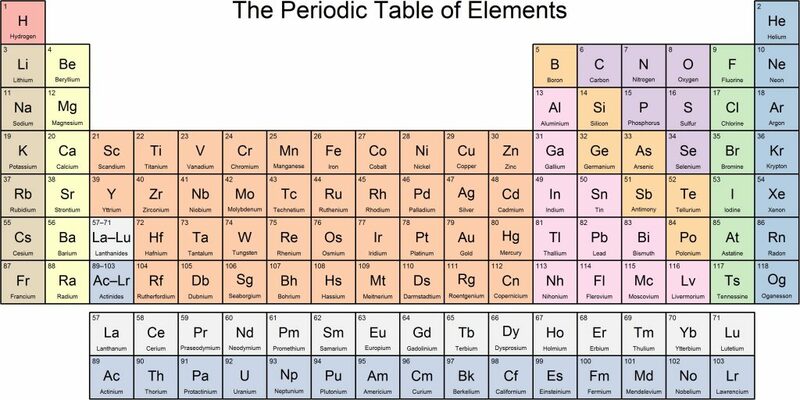 Here is the periodic table with names and symbols of all the elements. Name Chemical Elements SYMBOL ATOMIC NO.